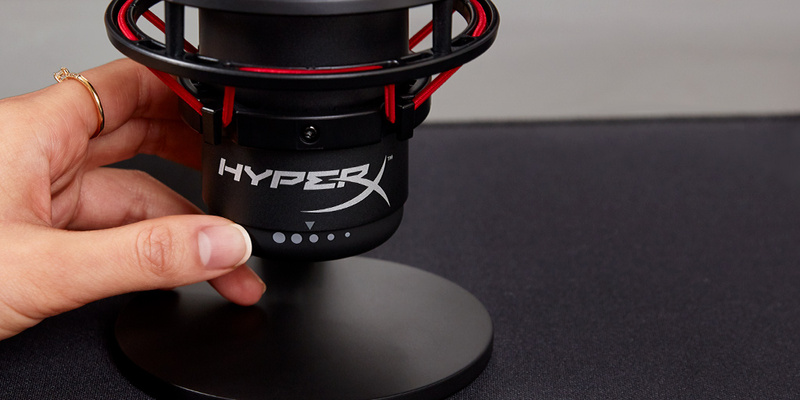 HyperX Quadcast streaming and casting microphone launches in Australia this month | PowerUp! 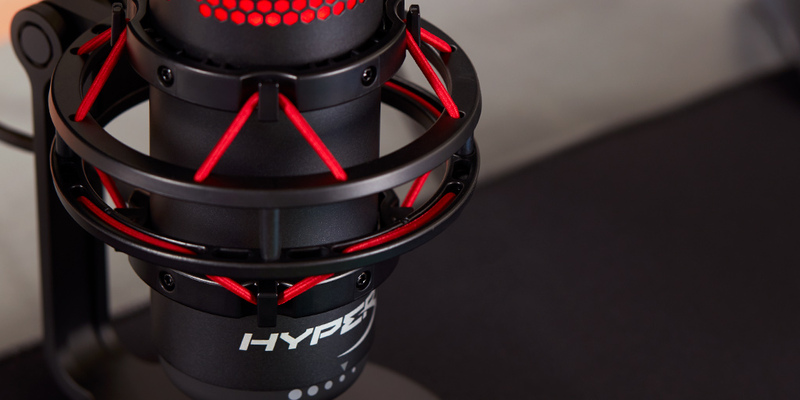 HyperX has today announced the release of the HyperX Quadcast streaming and casting microphone in Australia. 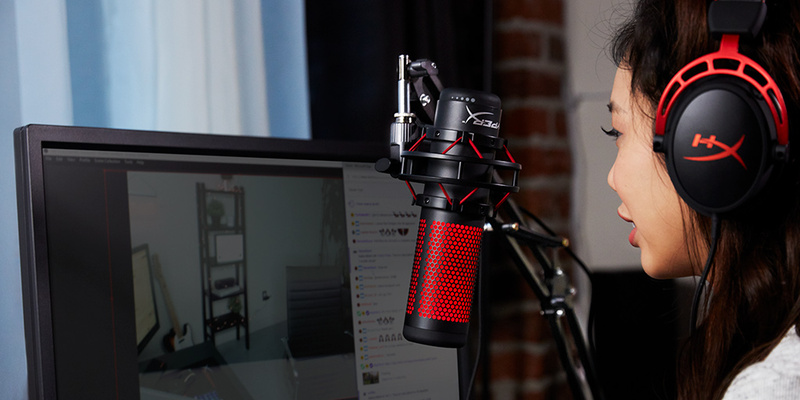 The HyperX Quadcast has been designed with streamers and casters in mind and is a standalone mic built for content creation. 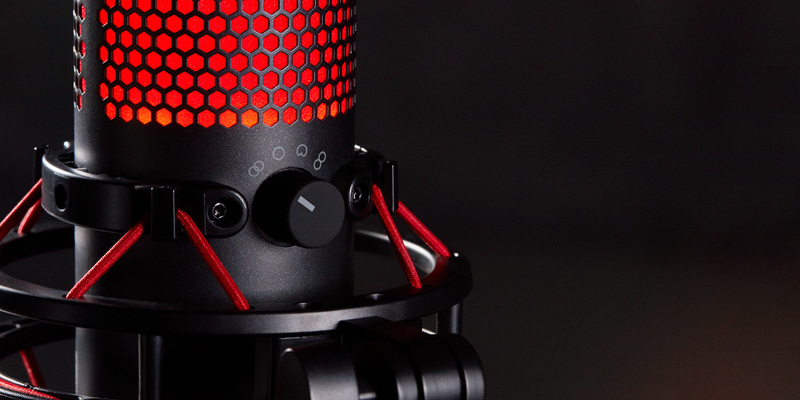 The microphone includes an anti-vibration shock mount and four selectable polar patterns. 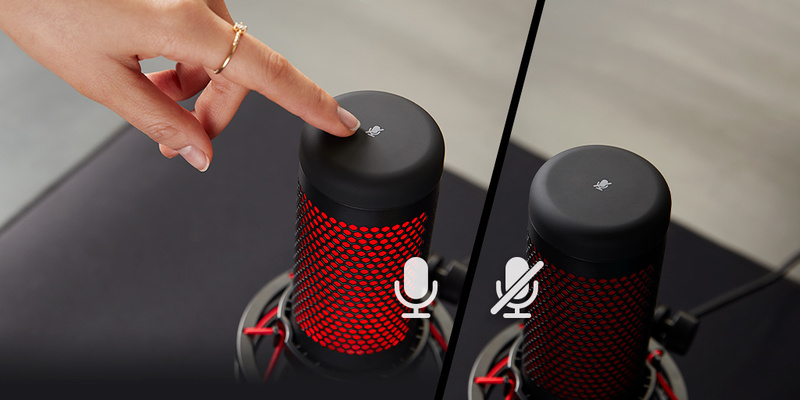 It also comes with gain control, a built-in pop-filter and the ability to tap-to-mute. The HyperX Quadcast connects to your PC via USB so as to provide consistent, reliable audio. This gives streamers and casters flexibility in their audio options and helps to make sure the sound is always as clear as it can be. The included anti-vibration shock stand is designed to prevent the audio from being distorted due to outside interference. Over the years, HyperX has become synonymous with gaming. Our continued efforts have created a range of high-performing peripherals for gamers. With the introduction of the HyperX QuadCast microphone, our team is showing its continued dedication to gamers, streamers and casters alike. HyperX’s Quadcast microphone will be available in Australia from April 19 from JB Hi-Fi for $189 AUD (MSRP $219 AUD).